During the Season of Creation, from September 1 through October 4, Christians across denominations and around the world are invited to pray and care for creation. September 1 was first proclaimed as a World Day of Prayer for Creation by Ecumenical Patriarch Dimitrios I for the Orthodox community in 1989, and embraced by other European churches in 2001. Pope Francis declared it a day of Prayer for Creation for the Catholic Church in 2015. Since 2016, the World Council of Churches, Global Catholic Climate Movement, Pope’s Worldwide Prayer Network, Anglican Communion Environmental Network, Act Alliance, and several other Christian agencies have collaborated in an ecumenical celebration of Season of Creation. Last year, this network hosted over 300 local prayer services and events and two online prayer services which were led and attended by people across every continent. Learn more from UCC Rev. 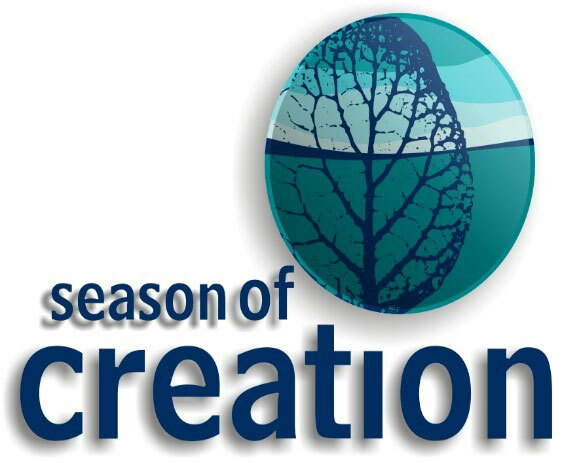 Peter Sawtell and start planning ways to observe the Season of Creation in your community.